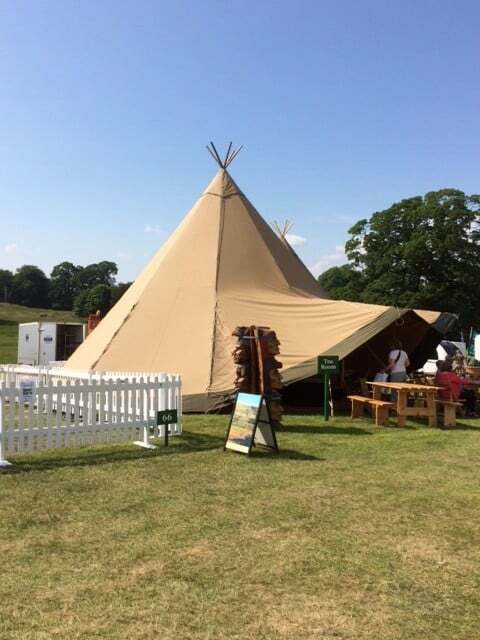 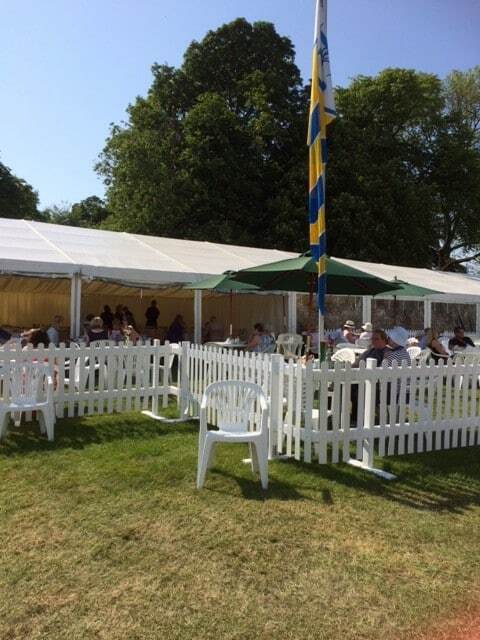 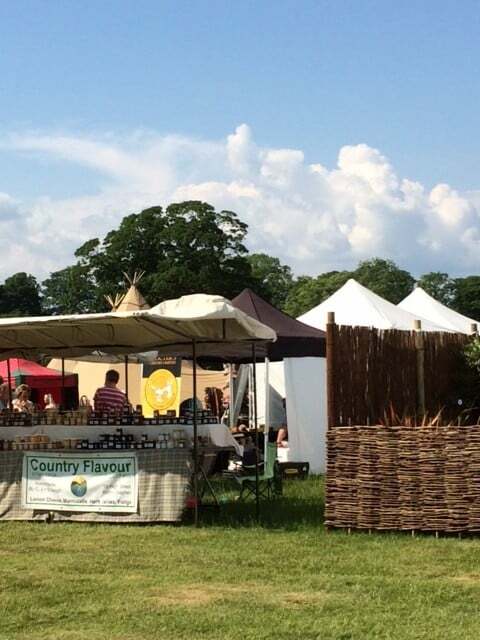 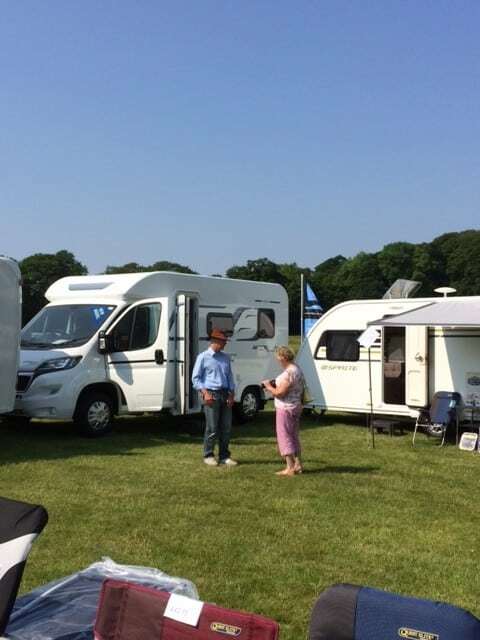 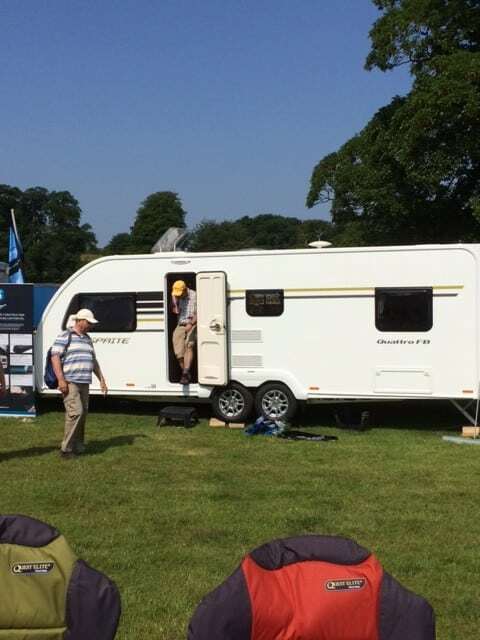 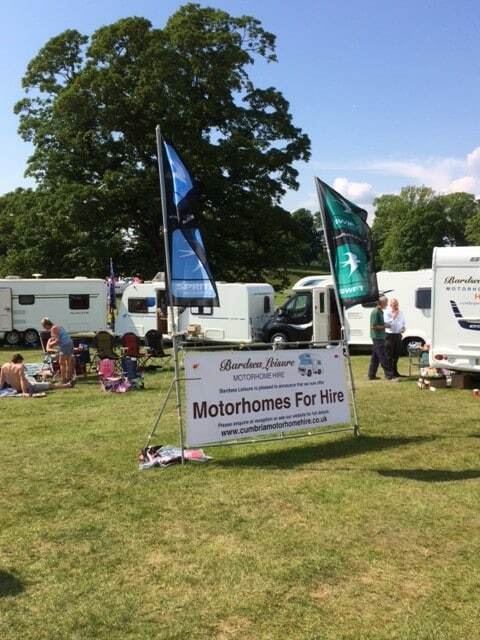 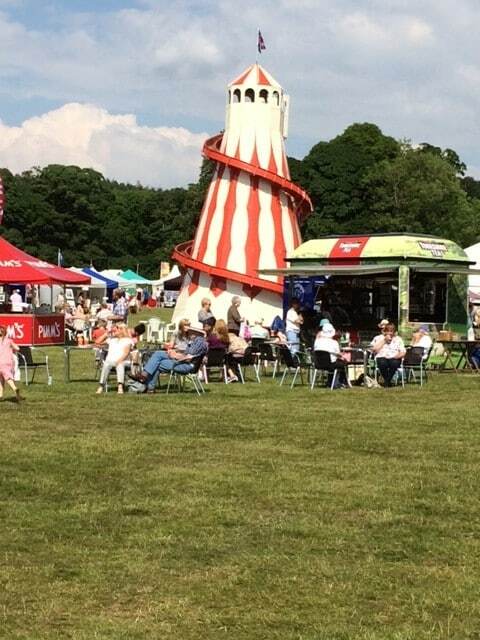 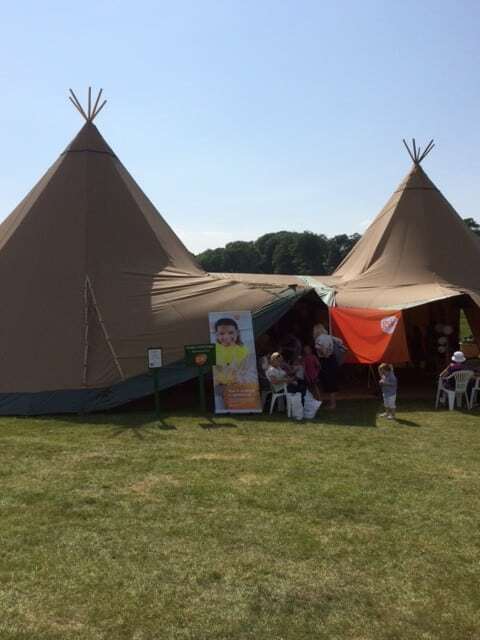 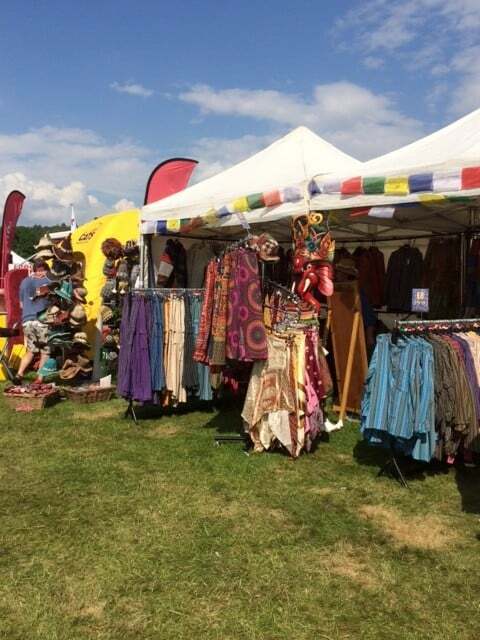 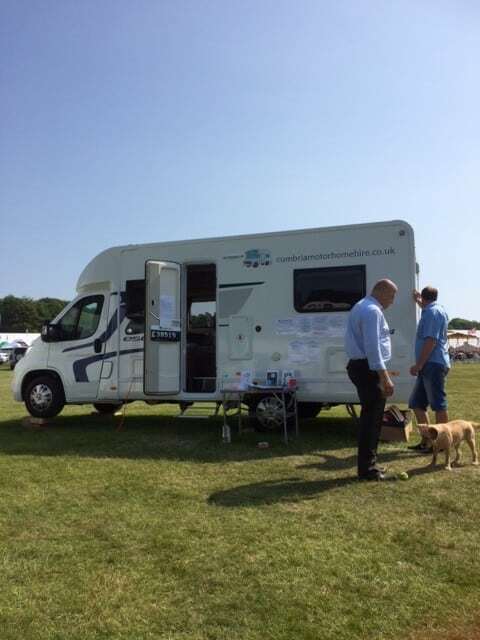 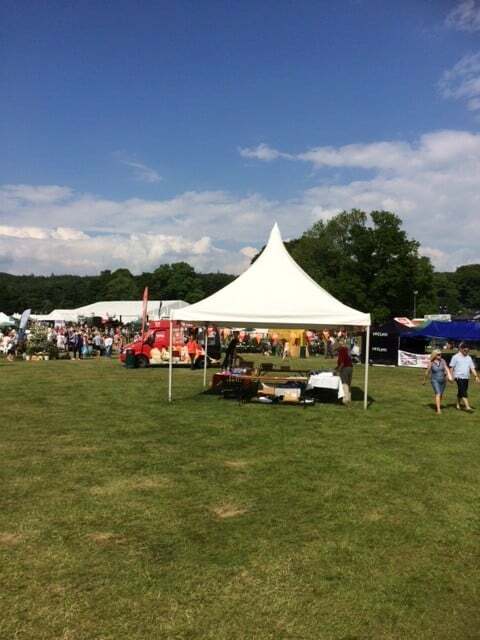 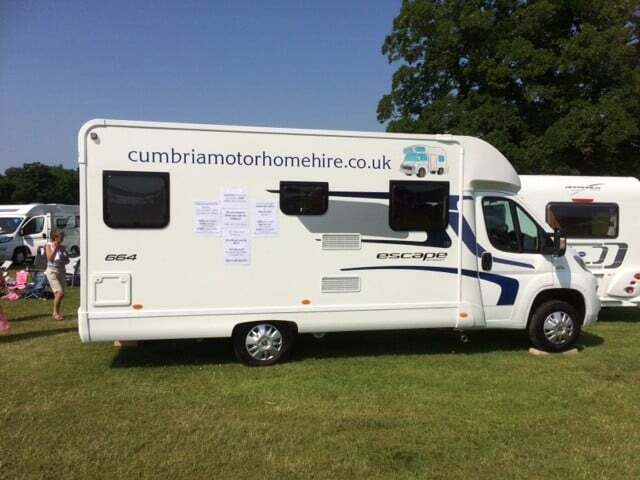 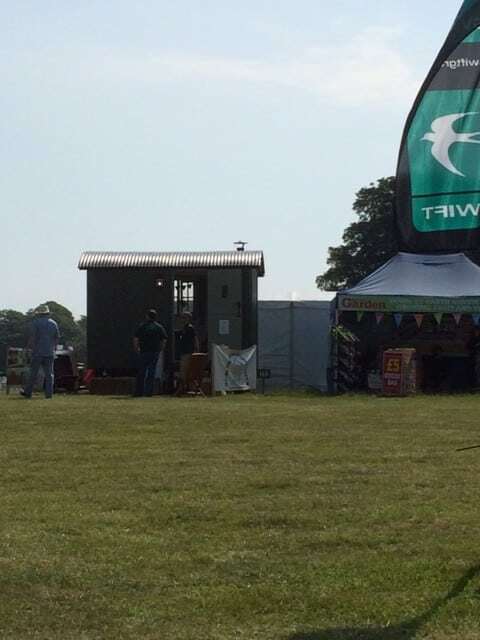 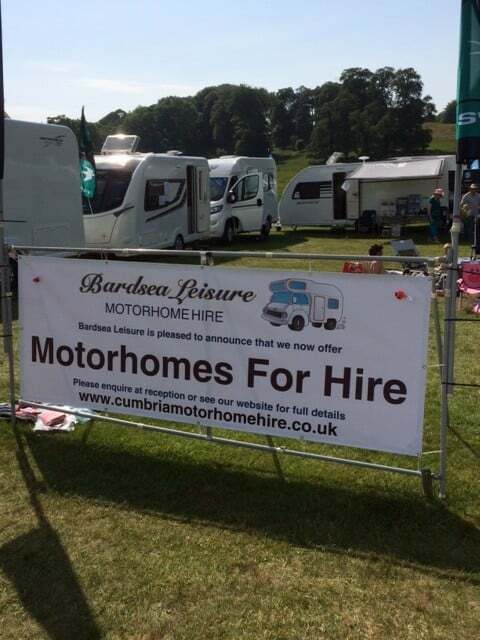 On Friday 3rd – Sunday 5th June we took one of our motorhomes and some caravans from Bardsea Leisure to Holker Garden Festival on the beautiful Holker Estate, so that everyone could have a look around and ask us any questions they may have about motorhome holidays. 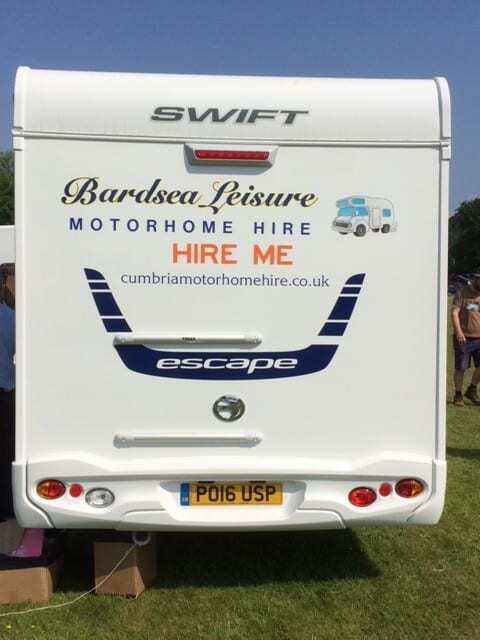 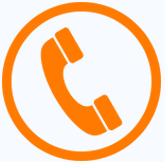 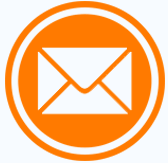 We had a great time chatting to many people interested in hiring one of our motorhomes, amongst other things. 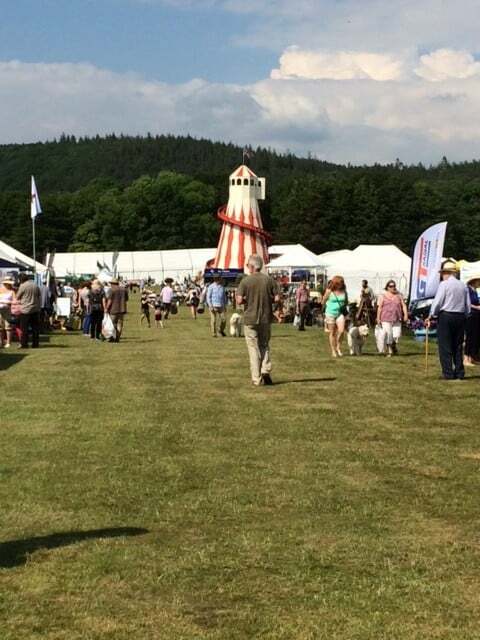 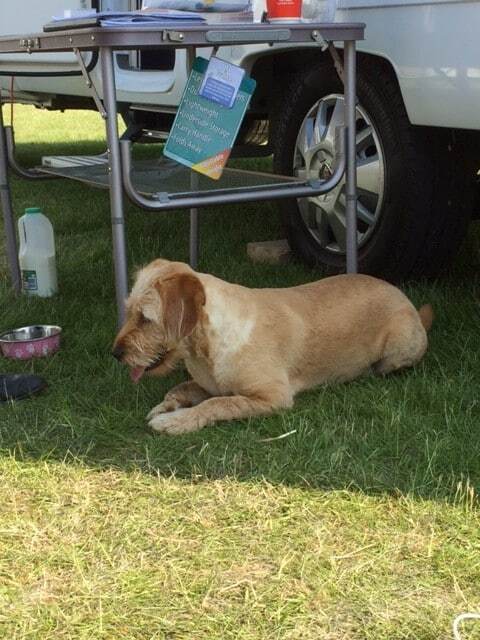 The festival itself was brilliant with so many things to do and see for adults and kids including doing arts and crafts and eating and drinking some of the best local produce and best of all we could take our dog, Ellie. 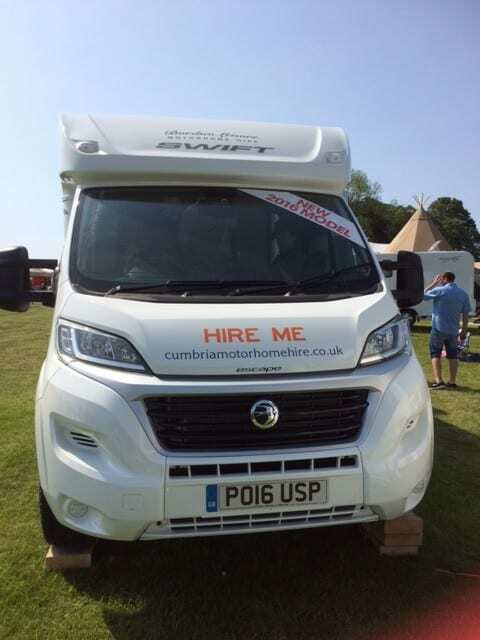 If you’re interested in hiring a motorhome please contact us for more information or take a look of the availability of our 4 berth motorhome and 6 berth motorhome The weather was wonderful all weekend and we took a lot of bookings, here are a few pictures that I took at the festival.